Tags: Hockley Chest of Drawers. 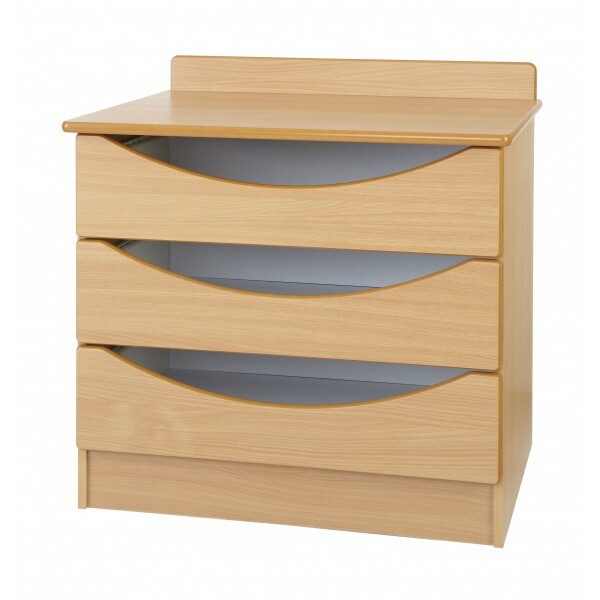 the Hockley Chest of Drawers comes in various sizes and colours. 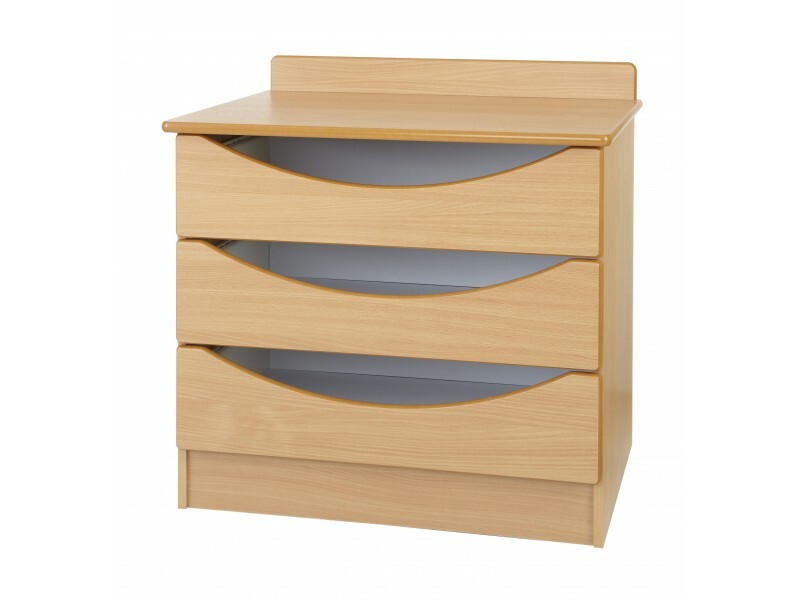 The Hockley collection is made to measure with a 3-4 weeks lead time.